The texts in this collection reveal ideas key to the evolution of graphic design. Together, they tell the story of a discipline that continually moves between extremes—anonymity and authorship, the personal and the universal, social detachment and social engagement. 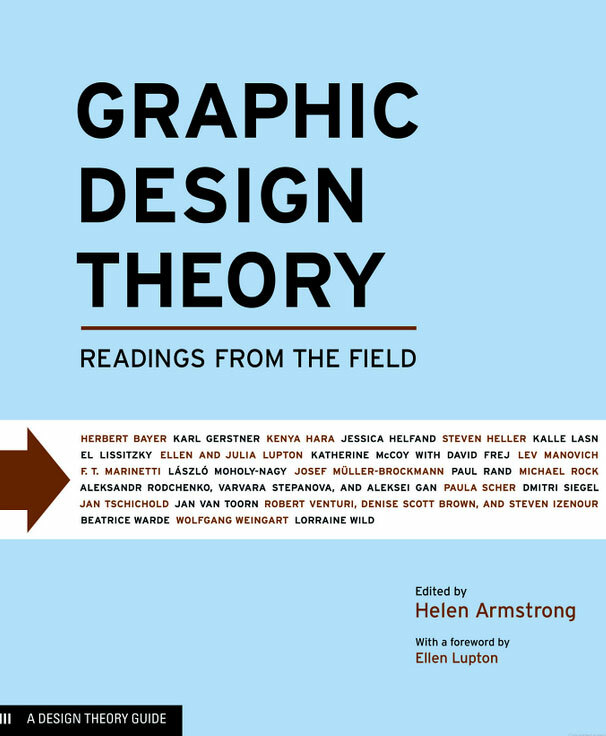 Through such oppositions, designers position and reposition themselves in relation to the discourse of design and the broader society. Tracing such positioning clarifies the radically changing paradigm in which we now find ourselves. Technology is fundamentally altering our culture. But technology wrought radical change in the early 1900s as well. Key debates of the past are reemerging as crucial debates of the present. 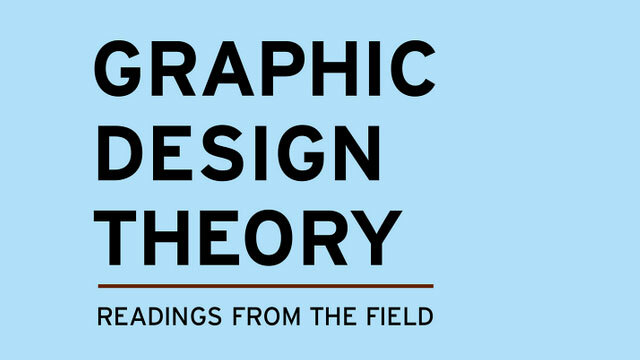 Authorship, universality, social responsibility—within these issues the future of graphic design lies.